Asus is developing its own gaming-focused smartphone, according to Jerry Shen, the global CEO of the company. Shen made this statement during an interview with astig.ph at the opening of the company’s 100th store in the Philippines. Shen unfortunately did not mention a release date for the mysterious device. Given that Asus manufactures smartphones, gaming laptops and accessories, it’s only natural that the company would try its hand at a gaming smartphone. Currently, there aren’t many gaming smartphones out there, likely due to most developers create games for the average smartphone. 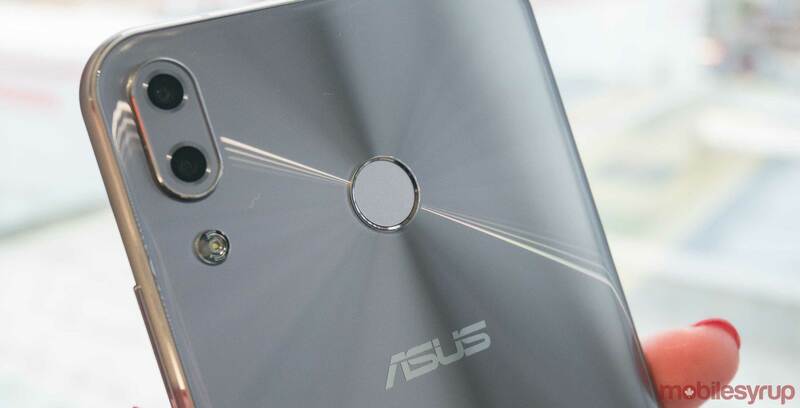 Asus’ ZenFone 5Z uses a Snapdragon 845 and can likely play any game currently available on the Play Store. The Razer Phone features a 120hz display refresh rate, resulting in a more fluid gaming experience, while the Xiaomi Black Shark uses a plug and play gamepad. The Razer Phone’s higher refresh rate reduces blur and ghosting commonly found in mobile displays. Asus’ device will need to offer something that sets it apart from the average smartphone for it to find an audience.